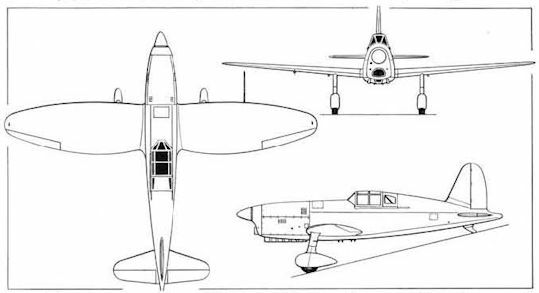 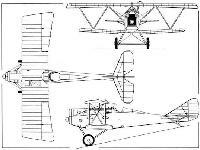 The Ansaldo S.V.A.5 reconnaissance fighter-bomber. 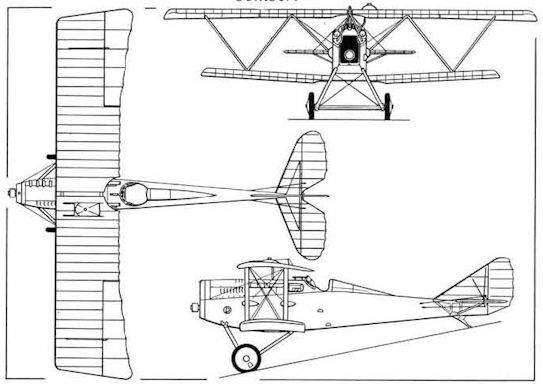 The Ansaldo S.V.A.3 ridotto short-span interceptor. 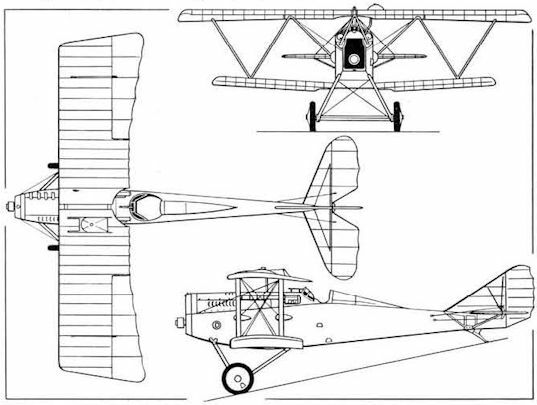 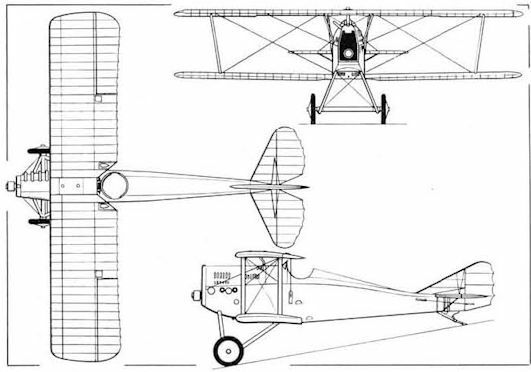 The Ansaldo AC.2 fighter, a licence-built Dewoitine D.1.